CELEBRATED THE START OF OUR 11TH YEAR MAY 1ST !!! 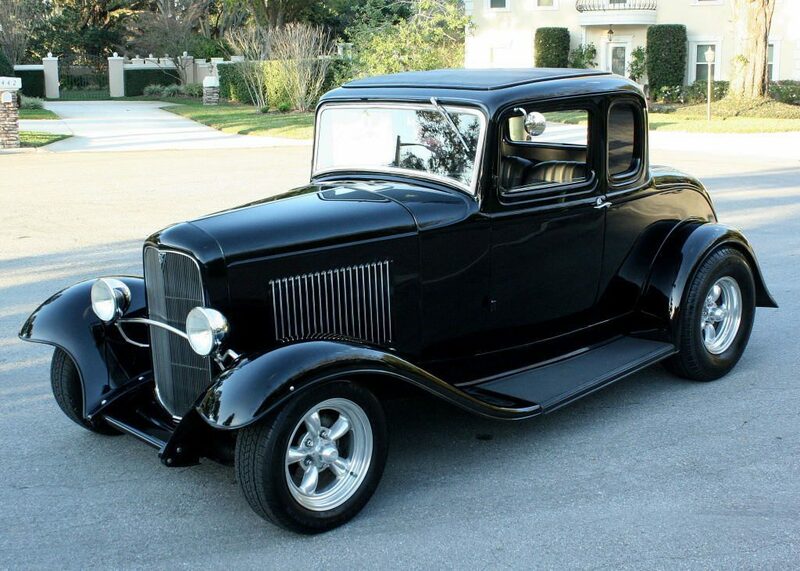 Just arrived, a beautiful Model B Hotrod build is amazing. 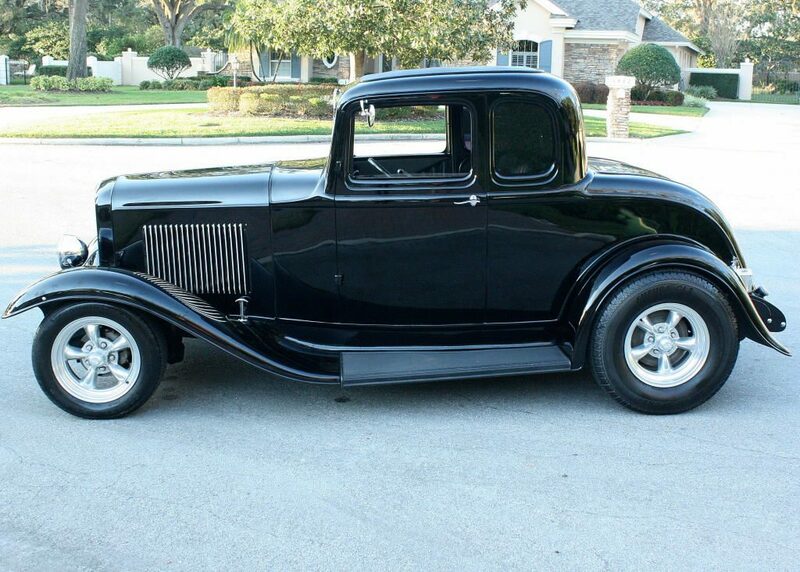 style hotrod without a chopped top and body mods. Now it is ready for its next owner to love. Excellent dual stage repaint in Black. 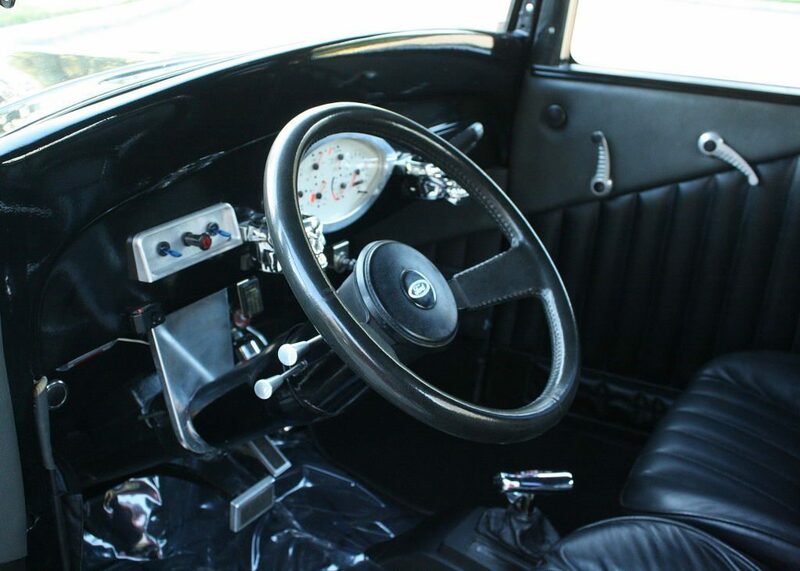 Beautiful custom match Black bucket seat interior. door panels, carpet & headliner. New chrome and stainless throughout. automatic transmission, rack & pinion steering. B&M shifter and front wheel disc brakes. Dual bottle NOS in the trunk !!! Body has no accident damage … the underside is as nice as the top !!! Garage kept, pampered and serviced, this truck could not be nicer. 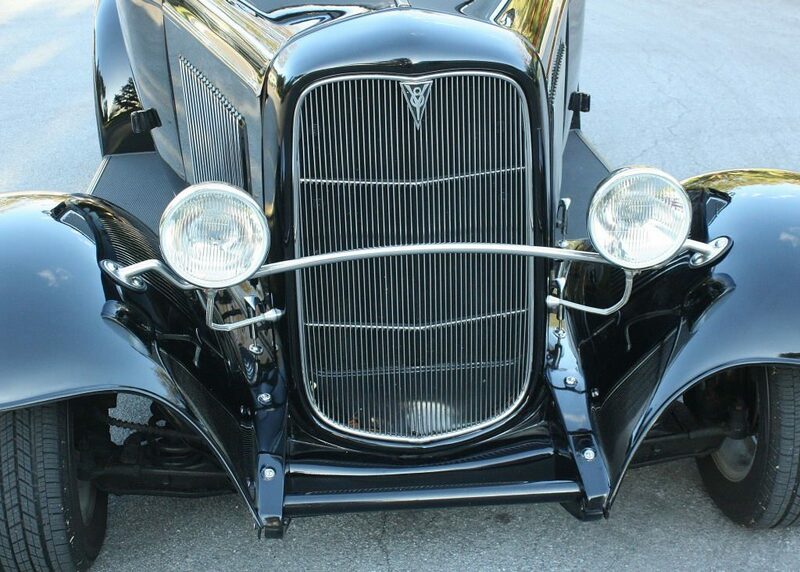 We love pre-war cars! 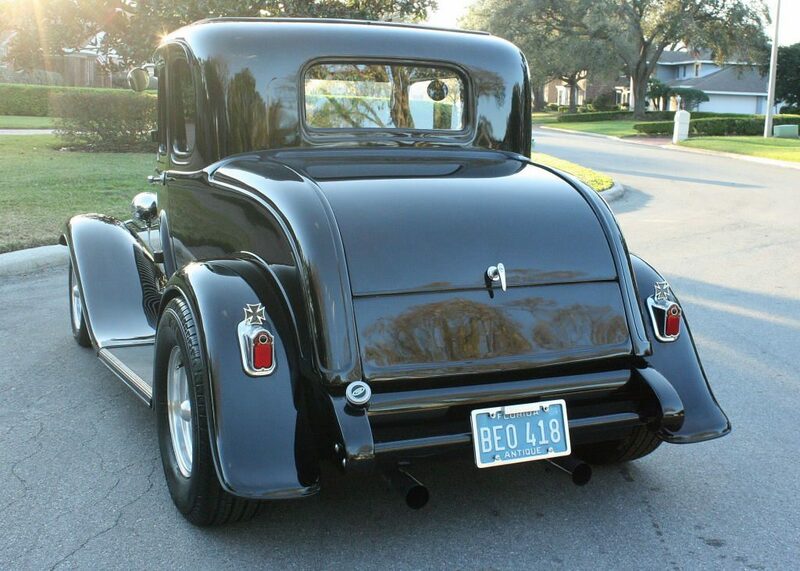 We curate the most interesting pre-war cars for sale almost every day.